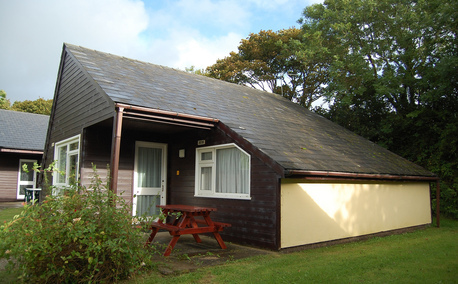 This lovely detached privately owned chalet is set on the edge of a four star holiday complex in the grounds of a 19th century Manor house. 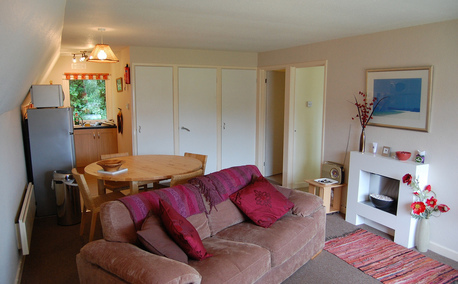 It is available for rent as a holiday home throughout the year at very affordable prices. 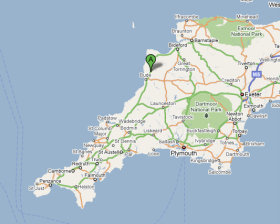 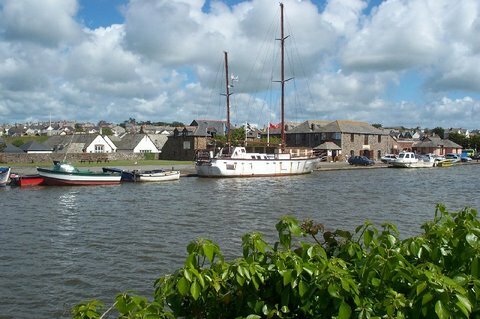 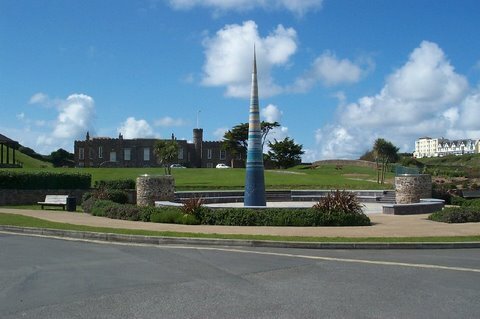 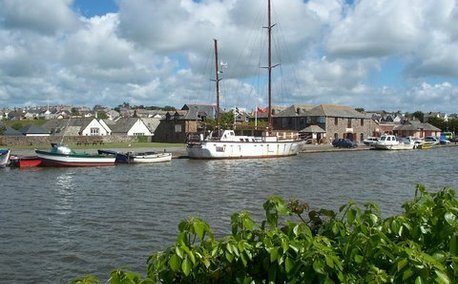 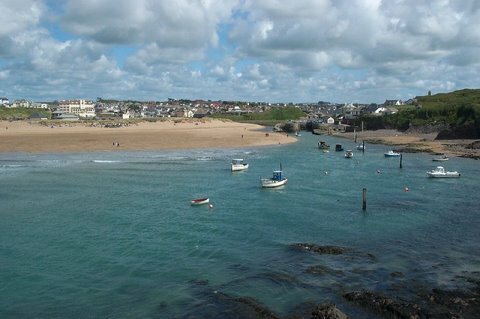 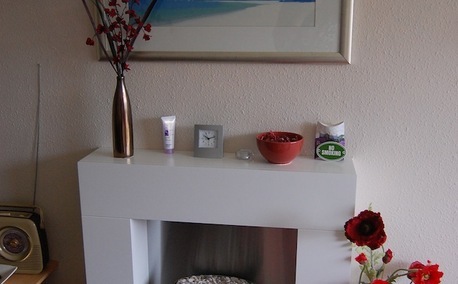 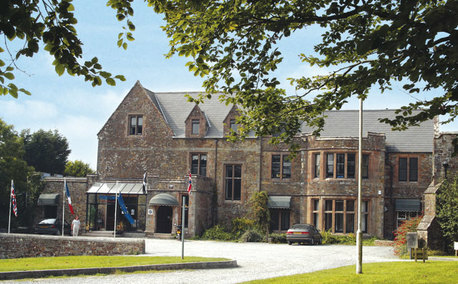 Located in Bude, Cornwall, it is ideal for exploring North Cornwall and North Devon. It is comfortable and well furnished sleeping 4-6 between two bedrooms, one with a double bed and the other with a double and bunk beds, perfect for kids. 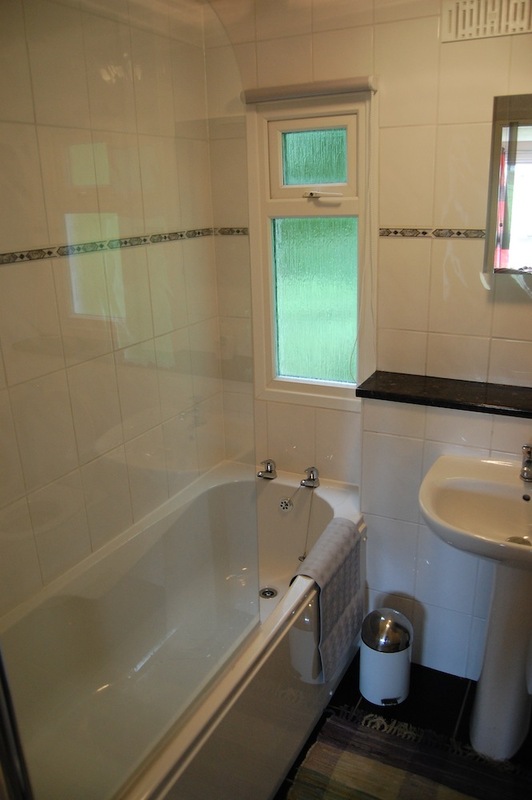 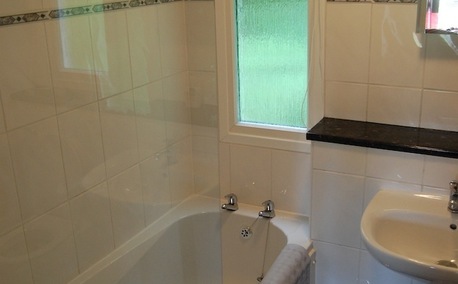 Both rooms have a wardrobe and chest of drawers and the bathroom has a bath and electric shower. 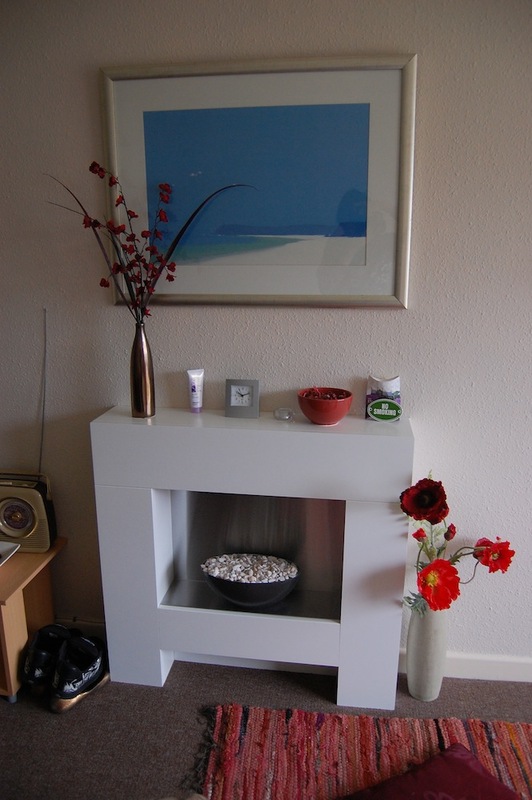 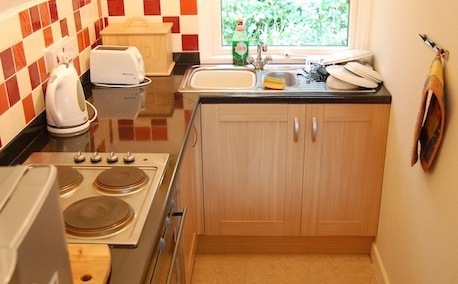 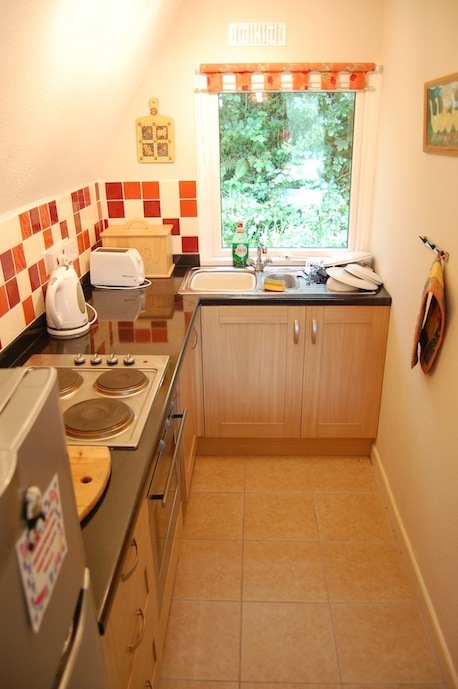 There is also a modern, well equipped kitchen area and the large lounge with freeview television and a dvd player. 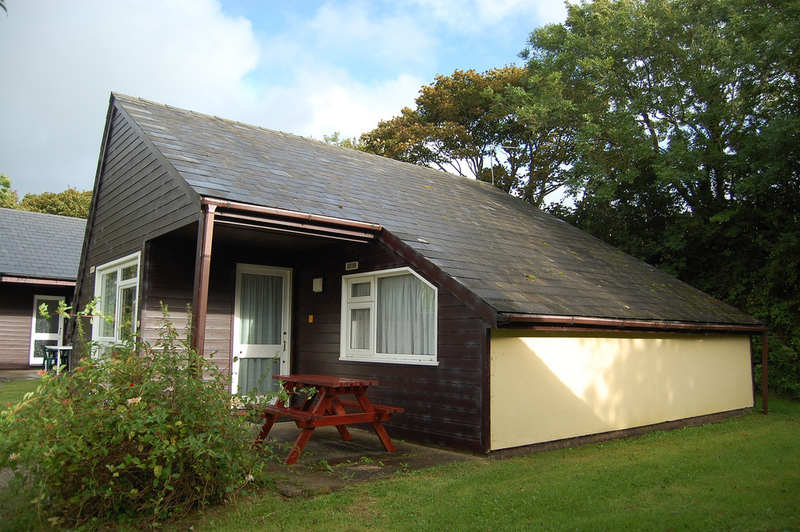 The chalet is situated in the heart of Kilkhampton, Bude in North Cornwall within Penstowe Park Holiday Village, a four star holiday complex. 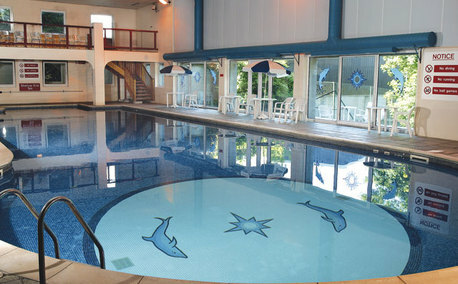 On-site there are shops, bars, sports and leisure facilities and restaurants, as well as a laundrette, evening entertainment, and outdoor pool in summer months. 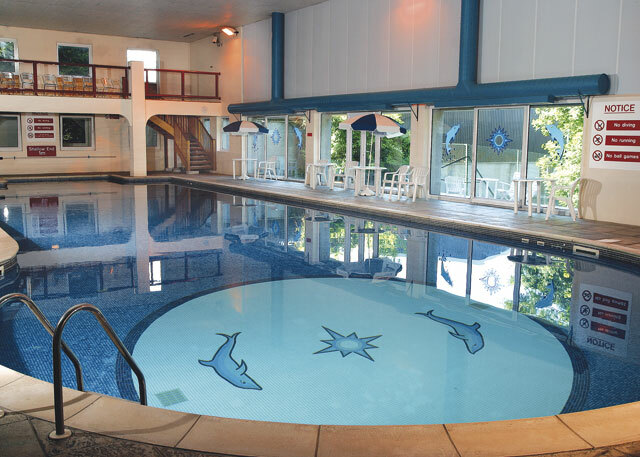 Penstowe sports and leisure club also offer heated indoor pool sauna and jacuzzi, tennis, badminton and squash courts and indoor bowls for a reasonable charge. 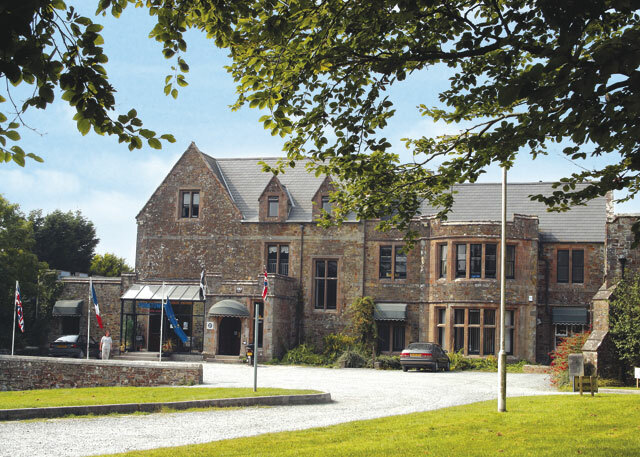 When you venture outside of the park you'll find a wide variety of local village pubs, sandy beaches and many natural and historic attractions, perfect for all the family just a short drive away, such as the Eden project, Bodmin Jail, Tamar Valley and Newquay Zoo.